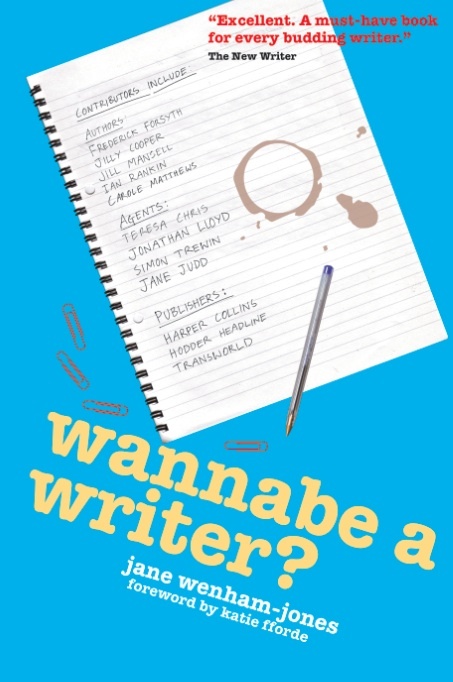 Jane is the author of four novels (Raising the Roof; Perfect Alibis; One Glass is Never Enough; and Prime Time), and two non-fiction writing guides (Wannabe a Writer; and Wannabe a Writer We’ve Heard Of). As a journalist she has written for the Guardian, The Bookseller, Booktime, Sunday Express, Daily Express, The Sun, The Times, Sunday Times and numerous women’s magazines. She has regular columns in Woman’s Weekly Fiction Special and Writing Magazine, where she is the agony aunt. A prolific speaker, Jane also broadcasts on radio, works the after-dinner circuit, talks to writers groups and conferences, and has worked as a celebrity speaker on P&O’s cruise ship, Arcadia. 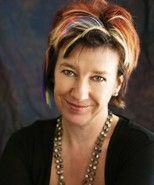 She has hosted the Romance Novelists’ Association’s RoNas – the annual awards for the best in Romantic Fiction Romantic Fiction for the last three years, and has presented events at the Guildford Book Festival annually since 2004. As an interviewer/chair, she has presented panels and been “in conversation with” dozens of authors and personalities including Julian Clary, Richard Madeley, Judy Finnigan, Jenny Eclair, Helen Lederer, Fern Britton, Amanda Ross, Victoria Hislop, Bel Mooney, Irma Kurtz, Lucy Mangan, Steve Furst, Tim Bentinck, Mavis Cheek, Kay Burley, Katie Fforde, Jill Mansell, Rachel Allen, Penny Vincenzi, Peter James, David Nobbs and Kate Mosse. Further information: www.janewenham-jones.com and http://janewenhamjones.wordpress.com.